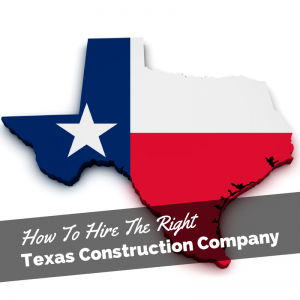 News | Stovall Construction, Inc.
You want the best Texas commercial construction company for your project, but how can you be sure you’re hiring the right firm? Finding a qualified contractor for large jobs is challenging. There isn’t any room in the budget for errors, so take your time with the screening process, and ask the right questions. 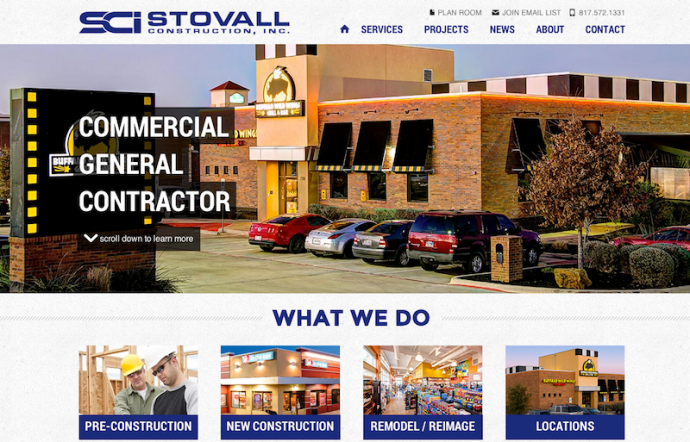 Stovall Construction, Inc. is excited to announce a new website! We’re proud to unveil a site that we’ve put a lot of work into, and hope that you appreciate it as much as we do! We’re a proud member of the Dallas, Fort Worth community and we’re happy to provide you with a website for our company where you can get information about our services and contact us if you need them! 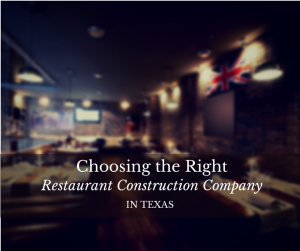 On this blog we’ll be posting news about Stovall Construction, Inc., as well as information about our services and new projects. We hope to use this site to connect on a greater level with you, our customers, and welcome you to post feedback, ideas, and questions in the comment section that will be below all our blog posts. If you are a fan, feel free to use our contact form to leave a review or ask any questions. Enough talk! Go check out the rest of our website and tell us what you think in the comments below!